C.F. 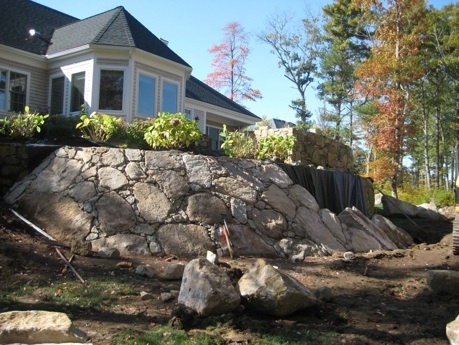 Briggs Inc. Marine Construction will manage all stages of your project. From the pre-design phase of a project through construction and delivery. We form alliances with property owners, architects, structural engineers, and specialized trades people. We have worked on many commercial sites in the past and can handle any projects no matter how large or long it takes.